A COMPILATION OF COMMENTARIES AND INTERVIEWS FOR THE JAZZ ENTHUSIAST THE MUSIC LOVER. Interviews with Moses Molelekwa, Robbie Jansen, Gito Baloi, Ezra Ngcukana, Miriam Makeba, Louis Moholo, TheoBophela, Hugh Masekela, Sathima Bea Benjamin, Carlo Mombelli, Marcus Wyatt, Claude Deppa, Morris Goldberg, Abdullah Ibrahim, Moses Khumalo, Vince Colbe, Mr Brookes, Mac Mackenzie and the Goema Captains of Cape Town. Together with running commentary of a life lived and learned through the lens of heart centred South African jazz musical vibration. 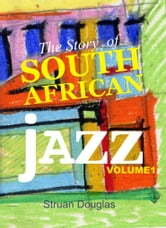 The Story of SA Jazz Volume One is a great journey into exposing one of the most profound musical languages to ever come out of this country. Jazz it is said is the classical music of the 20th century. 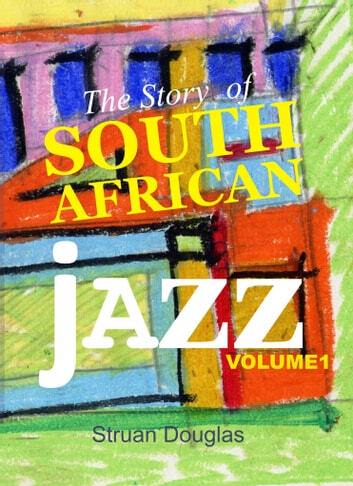 Through a collection of interviews, articles and commentaries, 'The Story of SA Jazz Volume One' exposes the extraordinary role South African musicians have played in the development of jazz music and humanity worldwide.